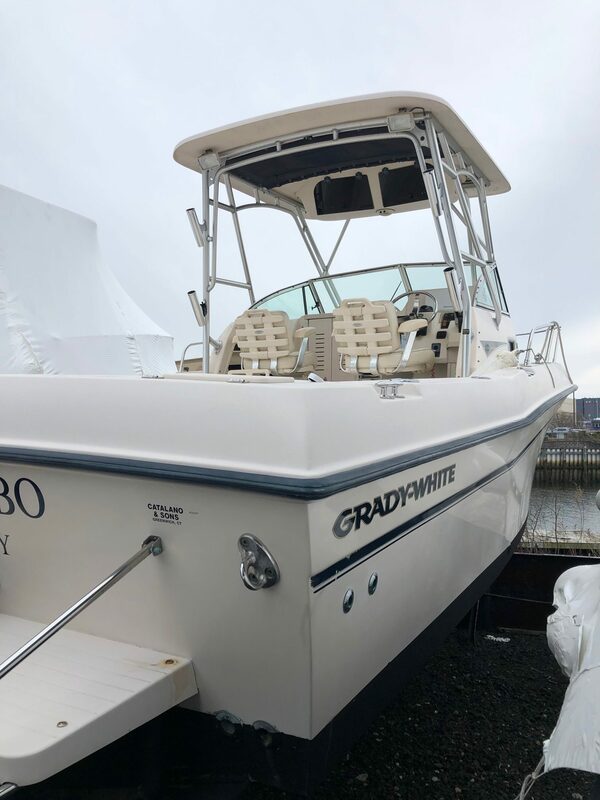 We specialize in sales and service of both pre-owned and new Grady-White boats, and we can find a way to put you on the water in a boat that’s just right for your family. 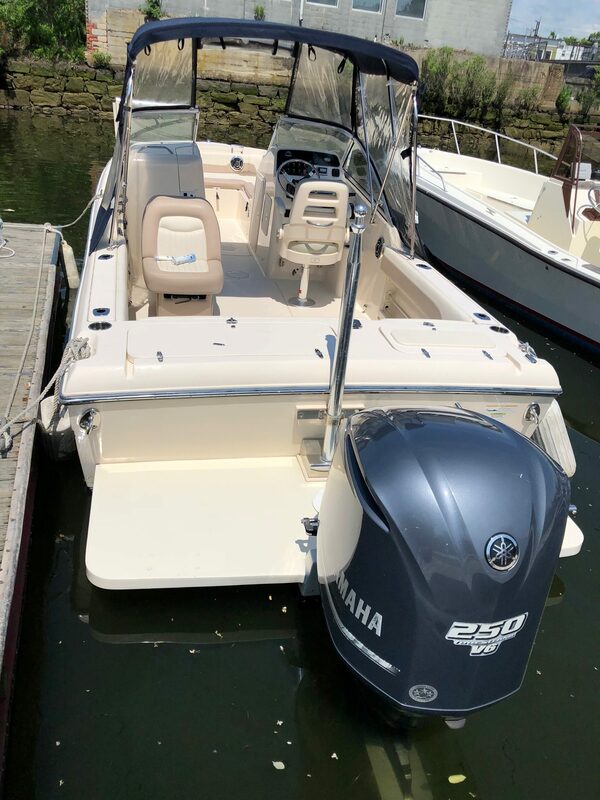 Come by and see our current inventory, including our excellent choices of pre-owned boats and new or used Yamaha outboards. Twin F350 Yamaha Outboards. Boat is loaded with options. Contact Phil Catalano for details. Boat is in nice shape. The boat and 225hp four stroke Yamaha have been dealer maintained. Please contact Phil Catalano for the details. Boat is in very nice condition. Dealer maintained. Four stroke 250hp Yamaha Outboard with 100 hours. 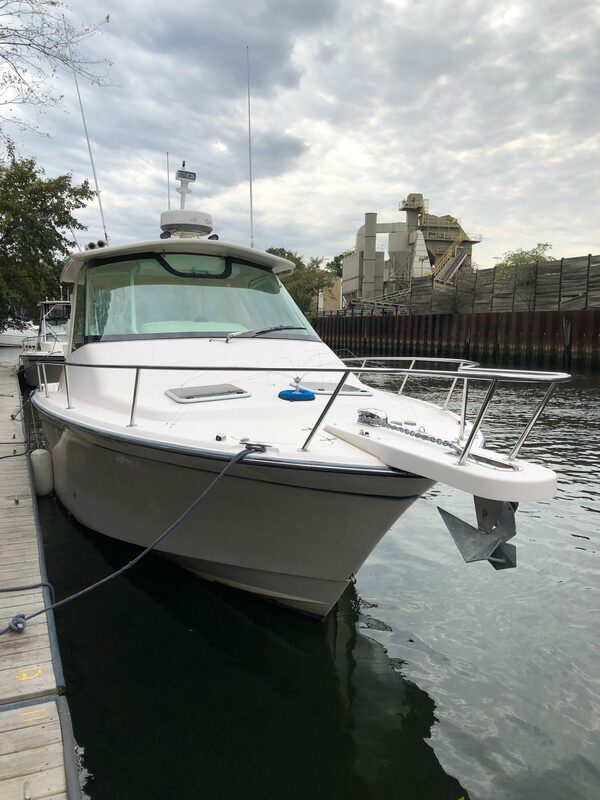 Options include: Vista top, front, side and drop curtains, port lounge seat, deluxe helm chair, portable head w/deck pump out, cockpit bolsters, ski pylon, swim platform w/ladder, bow cover, stereo, Garmin 740S gps/sonar, vhf radio. Contact Phil Catalano for details.